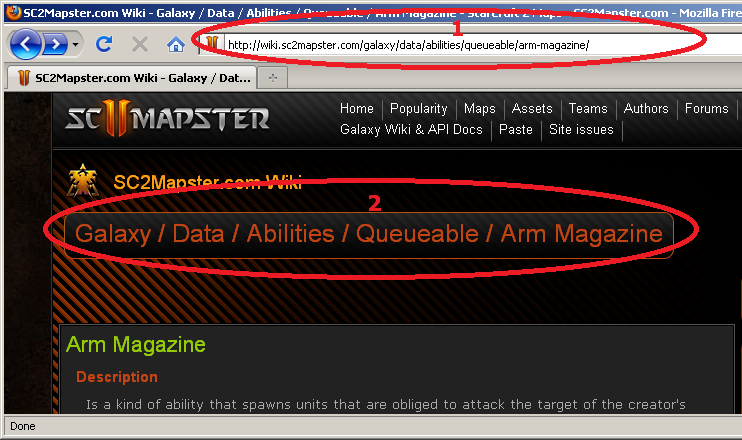 preview: Arm Magazine only works inside the wiki pages, not when linking from the forums to the wiki pages. Below you see example screenshots of 3 different browsers. 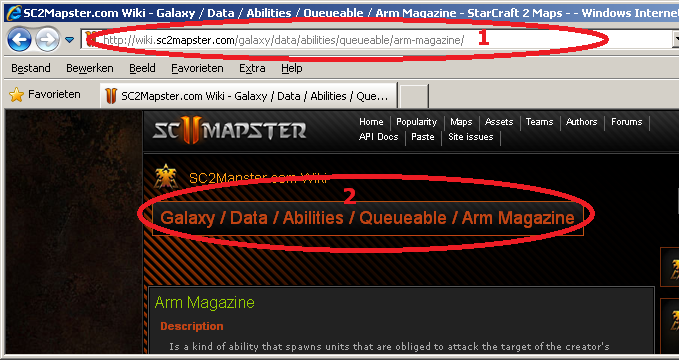 1 is the URL location and 2 is the location of the page in the wiki.